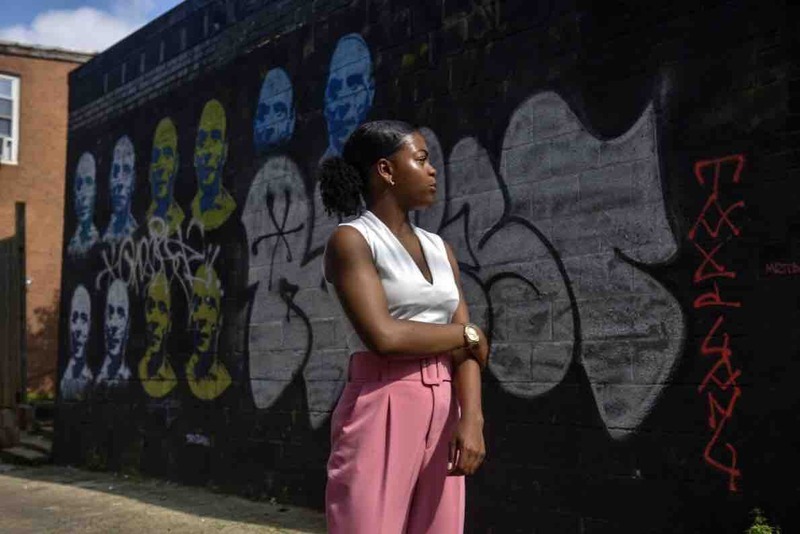 Despite Washington D.C. being the United States capitol, gun violence in the District among Black youth is at an all time high, setting a terrible standard for the remainder of the country. In the year of 2017, 116 homicides took place in the city. In the year of 2017, 116 homicides took place in the city. My muse and boyfriend, Zaire Kelly, was killed less than ten steps from his home in the Brentwood neighborhood of Ward 5. 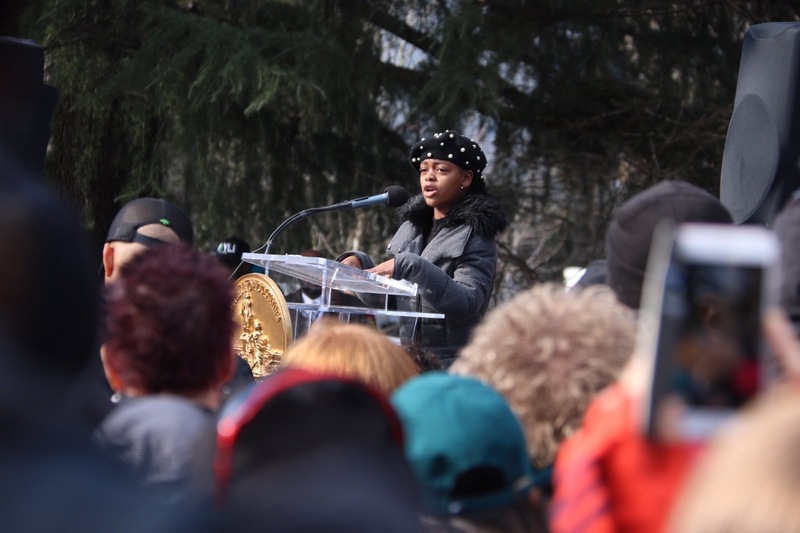 In the same school year, my peer Paris Brown was fatally shot after school. Zaire and Paris are just two of the numerous innocent souls taken away from this city and world due to broken communities and the never-ending gun epidemic. From the tragic death of Zaire, I was drafted into a world of activism that I never signed up for. All my engagements regarding community building focus on breaking toxic communities, combatting gun trafficking, and cultivating community. I aim to create a space of remembrance & healing for these children whose lives were reported on for a week, while families grieve forever. The funds given here will be used to pay for artists, painting supplies, and a mural dedication. 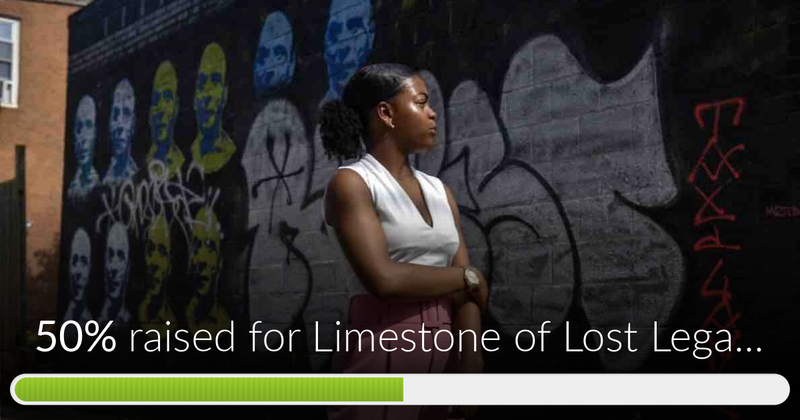 Limestone of Lost Legacies has reached 50% of its goal. Thanks to Awesome, Christ City and Ruth. 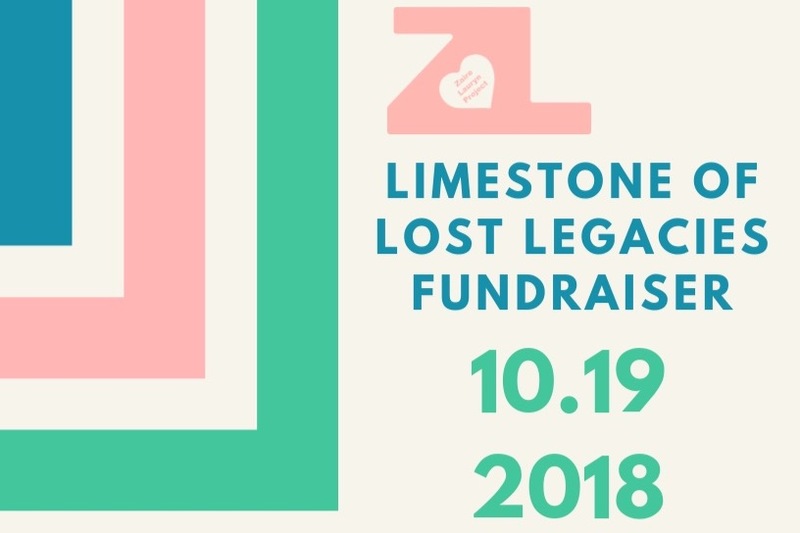 This project began on Change.org, was reported on the Washington Post, and soon an entire fundraiser will take place thanks to you. Join us if you live in the DC Metropolitan area to raise funds to complete the project. Thank you!